Today, tooth implants are one of the most demanded solutions with the lack of one or more teeth or complete lack of teeth. The technique for implant placement has greatly progressed and today patients can, in a very short period of time, painlessly and with great trust in experts, install implants. Why choose Dental Center Štimac for implant placement? At the Dental Center Štimac you can be sure you are in right hands. 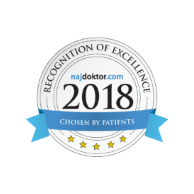 Top experts with over 30 years of experience and over 7,000 embedded implants are there for you during the entire therapy. What types of implants can you find in Dental Center Štimac? There are several types of implants on the market. 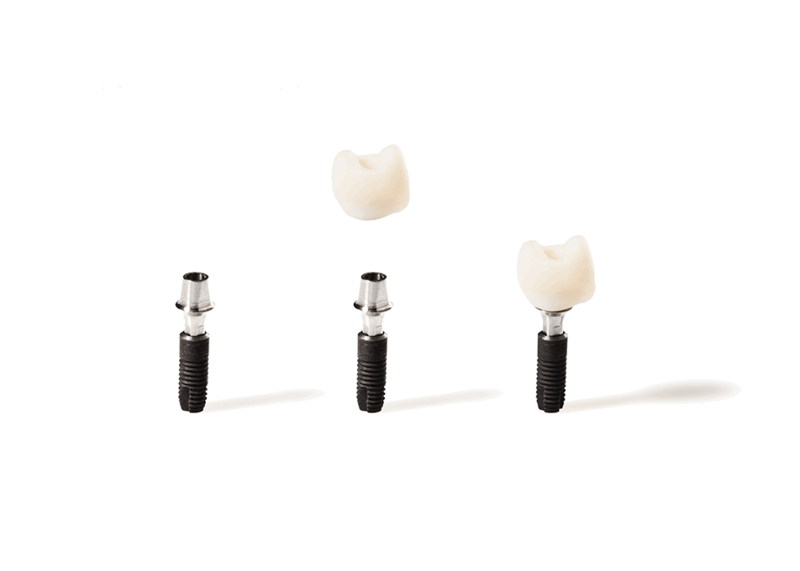 We work with two types of implants - NOBEL Biocare and Implant Direct implants. These implants proved to be very successful, with as high as 99.99% safety. Both implants are biocompatible and make the process of implantation quick, easy and comfortable for each patient. Find out if you are a candidate for implant placement! The main requirement for the procedure of implant placement is good, healthy and quality bone. 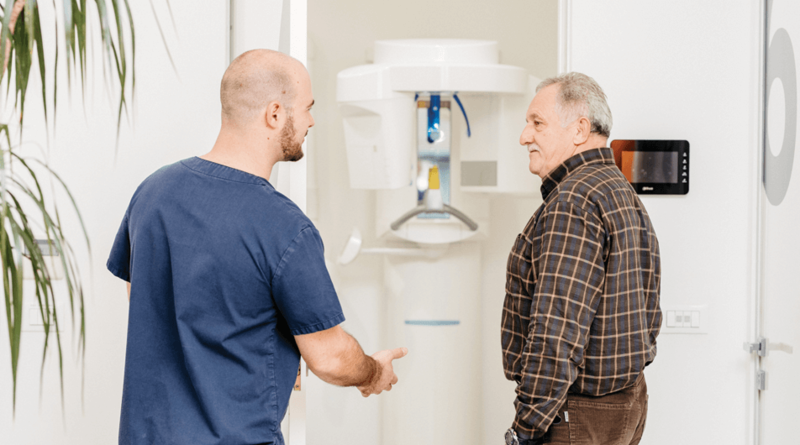 In order to see what the bone is like with the patient and in which positions will the implants be placed, we use CT diagnostics and a panoramic snapshot or x-ray. Get the detailed digital and three-dimensional diagnostics in one place and shorten the whole process of getting new teeth! How long is the process of placing implants? The placement of an implant is completely painless and very fast. One implant can be placed in only 15 minutes. After the procedure, the patient is ready the next day to return to their daily routine. In the following months, there is a process of the bone connecting to the implant, where the implant gets the role of a completely natural tooth. When placing implants in the lower jaw, it is necessary to wait 2-3 months, and with the upper jaw 3-4 months in order to create the agreed prosthetic construction (crown or bridge, depending on the option the patient has chosen). What is the price for implant placement? The price for implant placement depends on the implant manufacturer. 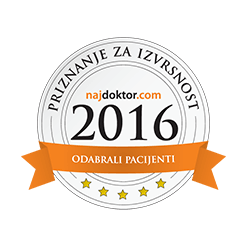 In the Štimac center, the price for implant placement starts from € 475. In order for you to receive a quotation, it is definitely best to have your first examination where, along with a detailed diagnostics, we will see what treatments are best for you, and according to this, the quotation will be made for you as well. 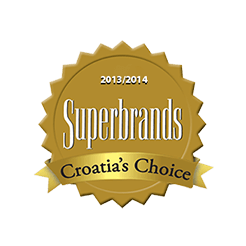 Why choose Dental Center Štimac? When we talk about fixed options, we mean implant solutions All on four and All on six. The All on four option is the Implant solution wherein a single jaw 4 implants are installed and on the 4 implants a prosthetic (fixed bridge) is created by 10 or 12 members. I am exceptionally grateful to Dr. Maja for my perfect new smile. I have to admit that I was afraid of installing implants, however, the procedure was completely painless and I almost did not feel a thing. 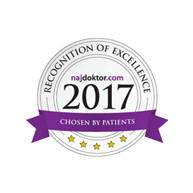 The doctor is very professional, offers all necessary information and leads through the entire procedure so my fear disappeared as soon as I first spoke to Dr. Maja. Expertise, professionalism and personal approach. All treatments that I received here were excellent, permanently solved my problem and look nice. I think this is an excellent clinic and I plan to come every time I I need dental treatment. Cooperation with doctors and the information they provide. Concern about how the patient feels during the time services are provided. Kindness of all! Thank you. Dental implants are a permanently fixed solution for the problem of the lack of one or more teeth, but also in cases of toothless jaws. Dental implants act like natural teeth and return all oral functions after the finalization of the treatment. The implants are treated just like real teeth and therefore oral hygiene and proper care is very important. How implants act on the confidence of people is visible the first time the patient sees their new teeth. Missing teeth negatively affect the appearance of each person. Dental implants also help the structure of the face, particularly the cheeks and mouth and are responsible for a younger look. After the initial examination, an appointment can be immediately arranged for the implant placement. Depending on the presence of the implantologist or oral surgeon, it can take a few days to a few weeks to wait for the installation. 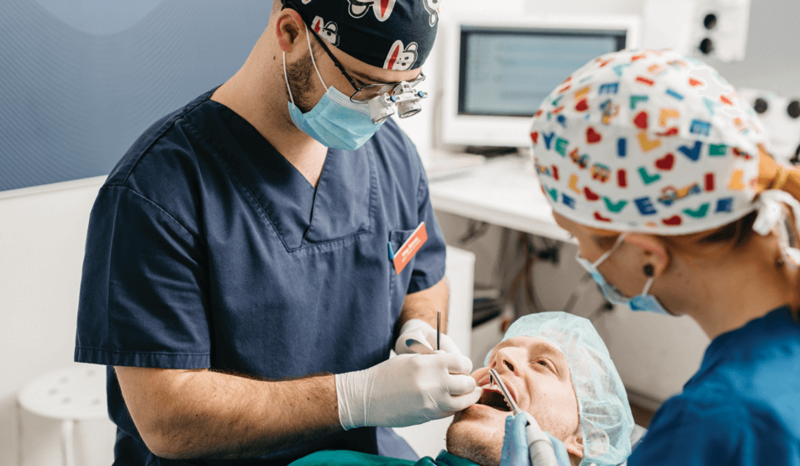 The oral surgeon in one visit can place 1-6 implants in a jaw, depending on the agreed therapy, and the patient can go home after the procedure. It is a simple, clinical and painless procedure which is done under local anesthesia. For the patient, it is considered to be a less unpleasant procedure than removing a tooth and patients are ready to return to everyday life already after one day. When we speak of toothless jaws, there are several possibilities. It may be prosthetics on 2, 4 or 6 implants. Therefore, it is possible to create bridges on 6 implants, bridges on 4 implants or dentures on 2 or 4 implants. Semi-fixed options are the installation of 2 or 4 implants in one jaw with combined work. This means that on 2 or 4 implants we place a bridge made of 4 or 6 crowns (dental crown) with an additional wironit denture which is placed in the back region. The wironit denture is made of metal and is a sturdy prosthetic replacement. When we speak of fixed options, we mean implant solutions all on four and all on six. The All on four option is the Implant solution wherein a single jaw 4 implants are installed and on the 4 implants a prosthetic (fixed bridge) is created by 10 or 12 members. The All on six option is the installation of 6 implants in the jaw and one of them is permanently fixed with a bridge of 12 members. The difference between the two options is in the number of implants as well as the strength of the work itself. The more implants make the whole structure stronger and more durable. Both options are very firm and with them, you can normally chew, eat and drink and the feeling of naturalness is complete. Implants and bridges do not irritate and that is why patients forget that they do not have their real teeth in their jaws. The warranty for implants themselves, the titanium part that is embedded in bone is for life. In some cases, a lifetime warranty is given by the manufacturer while in other situations we give a lifetime warranty on the embedded implant. As for the rest of the work, all the prosthetic work (crowns, veneers), but in this case, the crown that is placed on the implant has a warranty of 5 years. We have a solution even if the bone is not good enough for immediate implant placing! The PRF protocol allows bone regeneration using our blood and plasma. It is used for a faster, easier and safer outcome of implant pacements in cases of lack of bones. By separating blood components, we receive the membrane which is fitted to the patient. The PRF protocol allows much faster healing of soft tissue and makes the recovery after any surgery much faster and less painful. For patients it is a very good guarantee with dental implants. After removing the tooth, in the area of the upper teeth there is increased bone resorption resulting in inadequate thickness of bone for implant placement. In this case there is the possibility of raising the sinuses or the so-called sinus lift where artificial or natural bone is placed at the very bottom of the maxillary sinus in order to obtain the appropriate height, thickness and strength of bone for implant installation. With a sinus lift, it is often possible in the same visit to have the implant placed, but this also depends on the thickness of the remaining bone. Placing of artificial bone is a procedure that involves the application of granulated materials and membranes in the toothless area.